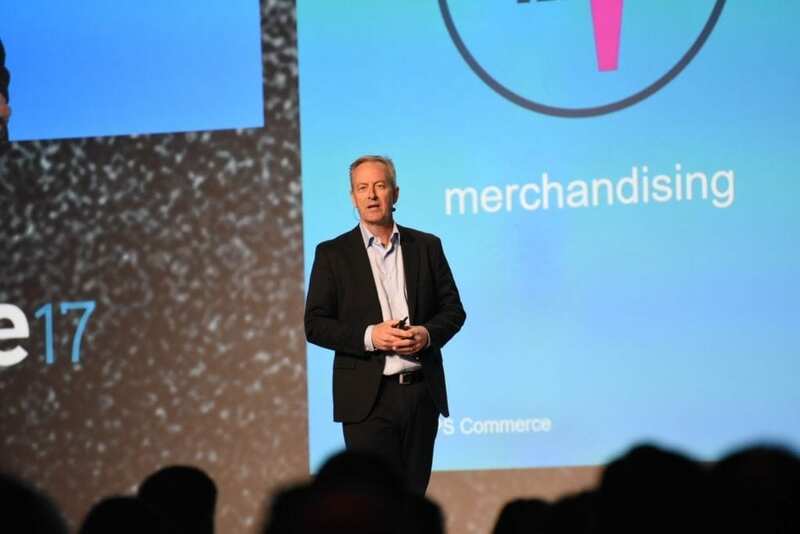 During the second keynote speech of SPS Commerce In:fluence 2017, Executive Vice President and Chief Operating Officer Jim Frome was joined by Dennis McTighe of electronics vendor O’Rourke Sales Company and Earl Davis of outdoor chain Cabela’s to analyse what is means to do omnichannel retail as well as the strategies they each employ at their companies. Having an actionable plan across all channels is more important now than ever before. In the last year alone, $3.5 trillion was spent on retail sales in the U.S. with 11 percent of those sales coming online (Australian retail is 92% traditional and almost $0.5 trillion). In 2017, it’s projected that 51 percent of retail sales will be influenced by online shopping in some way, shape or form. Retailers are looking to shift their initial omnichannel strategies that only focused on digital channels to now encompass all channels. Most retailers have multiple channels that need to provide a seamless experience for the end consumer. From a suppliers’ point-of-view, a successful omnichannel strategy is hard to do as well. With multiple partners that each have multiple channels, suppliers need to be on the same page as retailers to successfully complete an omnichannel strategy. When discussing the omnichannel strategy of Cabela’s, Davis had a few key dates that he stated began their omnichannel strategy. In 2013, Cabela’s began a ship-from-store initiative. Then, in 2014, Cabela’s started their main drop-ship initiative. He mentioned Cabela’s has been successful in building sustainability by collaborating across various functions throughout the company by providing an anytime, anywhere omnichannel process. As a supplier, McTighe discussed the difficulty of trying to manage multiple brands, all the time, across many channels. He continued that a supplier also has to be good with logistics, shipping and customer service while acting as an invisible/transparent partner the retailer relies on ensureing fulfillment is completed and meets the consumer’s expectations. The keys for success in O’Rourke’s omnichannel strategy includes merchandising (having the right product at the right time), supply chain (establishing rules and requirements for internet sales) and people (building relationships with everyone). The future of retail depends on the successful implementation of omnichannel strategies for both retailers and suppliers in order to keep up with the demands and needs of today’s consumer. Stay connected by following #SPSInfluence on Twitter and stay tuned to the blog for up-to-date content from SPS In:fluence 2017. In the meantime, you can read a bit about the keynote speech delivered by SPS CEO Archie Black and SPS CMO Pete Zaballos.